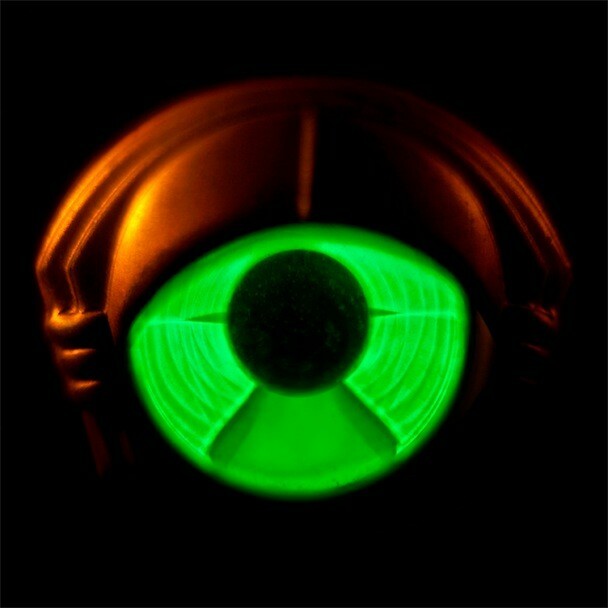 My Morning Jacket shared the title track from their upcoming album Circuital a couple weeks back. Now they’ve shared “Holdin On To Black Metal.” It features a lot of horns and a female chorus, and you can hear it by hitting ‘Like’ on the band’s Facebook page. Unlike “Circuital” — also available to stream on their Facebook page — “Holdin On To Black Metal” is huge right from the beginning. Rolling Stone caught up with the band while they were recording this one in Louisville, KY. “I want it to sound like we’re Cuban or Cambodian kids, and we’re wearing berets and we’re walking through an alley and we stumble upon this band, and it explodes into this crazy sing-along,” is what frontman Jim James told the rest of his band before recording. I think that description actually fits — at least the part about stumbling across a band that sounds like it’s halfway through its song. Circuital is out 5/31 via ATO.